Businesses, residents, motorists and commuters in Durban’s central CBD are to be mindful that Dr Pixley KaSeme Street (formerly West) will be closed to traffic from Dr Yusuf Dadoo Street (formerly Grey) where the N3 intersects, up to Samora Machel Street (formerly Aliwal) at the City Hall on Monday, 29 October from 8:30am to 09:30 . Thereafter, limited lanes on Dr Pixley Kaseme Street outside the City Hall will be available from 09:30 to 11:30. The closure is to enable a parade of 150 Mini-Bus Taxis through the central CBD to the City Hall, to mark the beginning of the City’s public transport transformation. Last year in October the Ethekwini Municipality launched its Taxi Incentive Scheme, named Moja Cruise, an innovative programme aimed at uplifting the Mini-Bus Taxi Industry and improving their business operations. 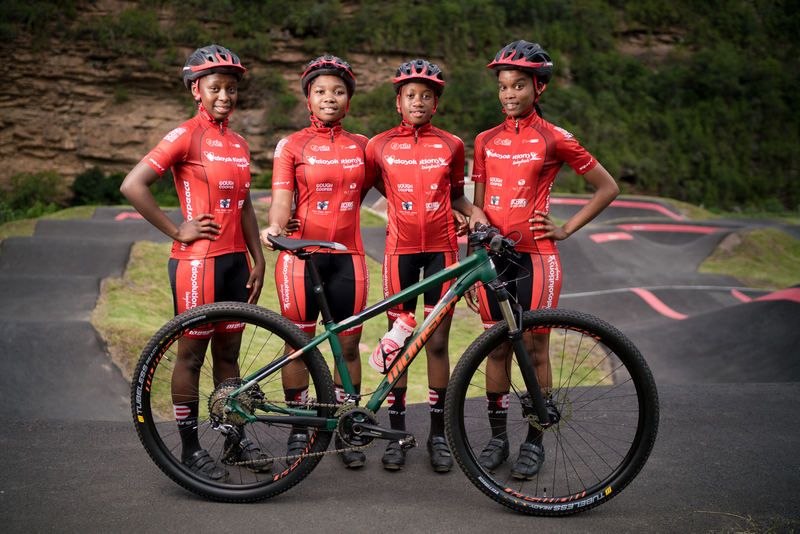 The scheme was designed in collaboration with the Ethekwini Management Taxi Council (EMTC) – the official partner of the programme, and includes, improved customer care, assures roadworthy vehicles and promotes better driving. Whilst the parade is taking place, Metro police will indicate alternate routes for motorists, however, citizens should also be mindful of a longer commute time on the roads that the vehicles will travel on to get to Dr Pixley KaSeme Street. 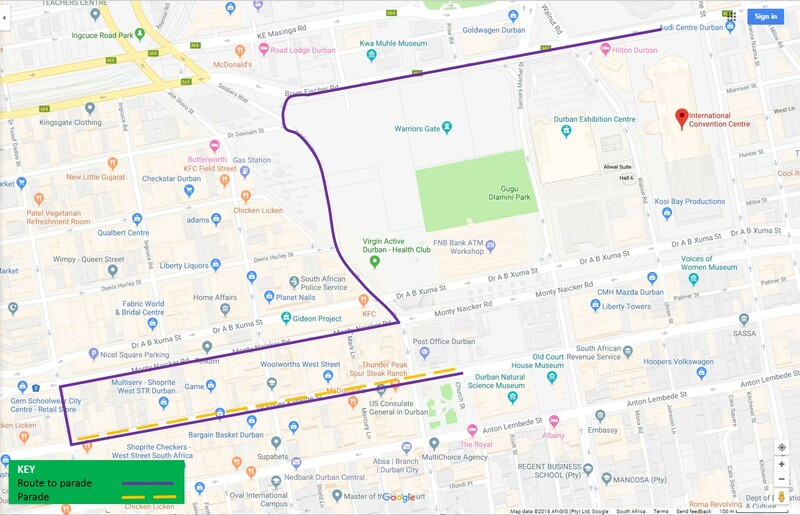 The route the vehicles will take to the start of the parade is from the ICC into Bram Fischer Road, left into Soldier’s Way, then right into Monty Naicker and left into Yusuf Dadoo and left into Dr Pixley KaSeme Street. As construction of another dedicated bus lane for the GO!Durban integrated public transport network starts this month (October 2018) on the M21 from the intersection with the MR577 in Newlands to Springfield Park, businesses, residents and schools are asked to take note of the areas under construction, and any traffic accommodation and deviations that may come into effect as a result. This route, called Corridor 1 (C1) is part of the overall network that eThekwini Municipality is rolling out over a number of years to improve public transport for all. 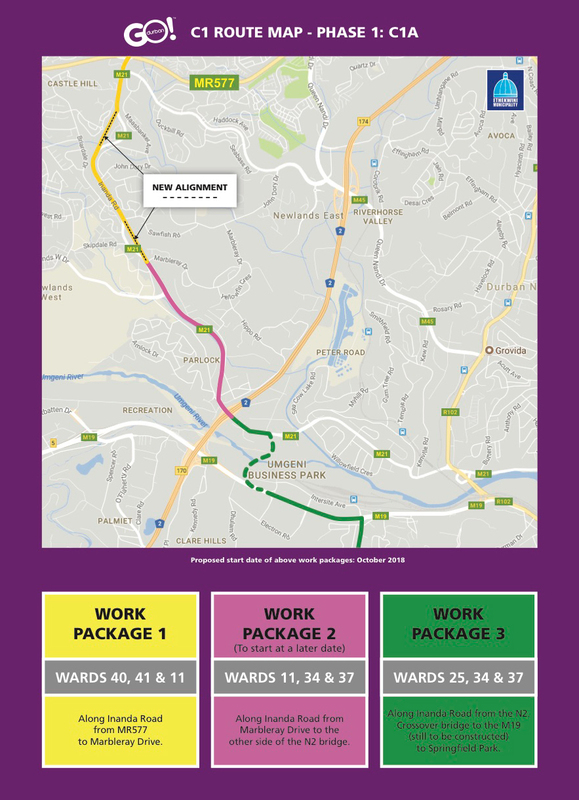 At present the first route, called C3, is nearing completion from Pinetown to Bridge City via the MR577 and this C1 route will eventually connect the MR577 to the CBD via Springfield Park. The C1 construction will be divided into two phases: C1A from the MR577 to Springfield and C1B from Springfield to the CBD. Construction will only begin this month on the C1A section, as is expected to take 24 months. Members of the public using the M21 between the MR577 and Springfield Park are advised that traffic will be slower than usual, roadways will be narrowed to allow for construction, and to be mindful that there are heavy construction vehicles in operation. The eThekwini Transport Authority has already been engaging with affected wards to explain the plans, and will host two further community engagements. These take place on Sunday, 21 October from 2 to 4pm at the David Landau Hall, Asherville for Ward 25 and on Monday, 22 October from 10am to 12 noon at the Greenwood Park Hall, 726 Chris Hani Road, Greenwood Park for Ward 34. For more information or to keep up to date on construction and road deviation/ accommodation plans go to www.godurban.co.za or follow us on Twitter/ Facebook and Instagram. Construction to upgrade and expand the M13 and Essex Terrace interchange in Ward 30 in Westville will begin in October this year. According to the eThekwini Transport Authority, traffic on this interchange has increased significantly due to new developments (residential, office and shopping) that have taken place and other future developments that will take place in this area. In order to support a more fluid and efficient traffic flow through this area, the bridge on the M13 over Lincoln Terrace will be extended on both east and west bound carriageways. The on and off ramps will also be upgraded, extended and realigned to accommodate current and expected increase in traffic. Devon Terrace, Lincoln Terrace, Latina Place, and Essex Terrace will also be realigned and form part of this construction contract. 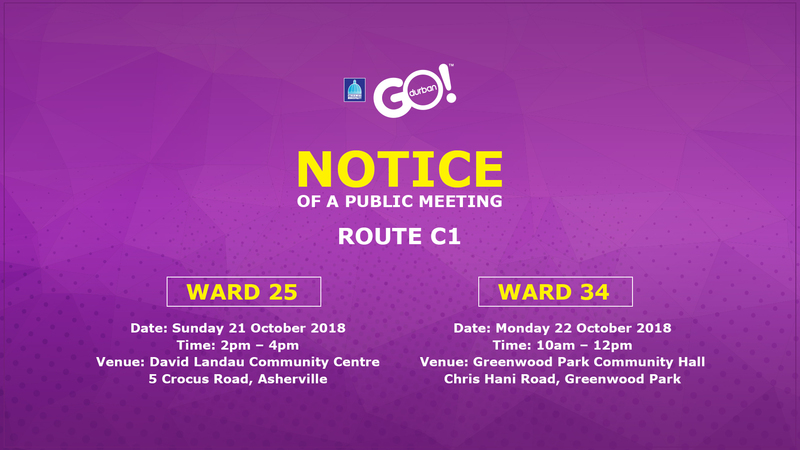 Traffic accommodation plans will be in place in order to minimize the inconvenience to those using the roads in the area, and some deviations are expected. The ETA advises that commuter/ drivers using these routes start their journeys earlier, and to look at alternate routes. 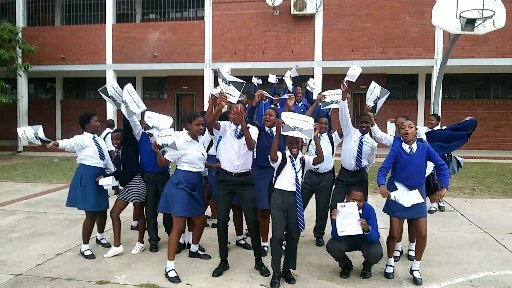 Notifications of deviations will be posted on the GO!Durban and eThekwini Municipality Twitter and Facebook accounts. 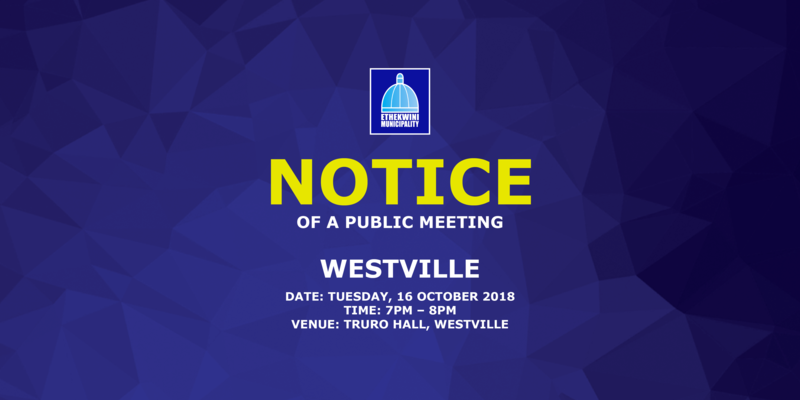 A community engagement to explain and outline the construction plans will take place at the Truro Hall, Meerut Road in Westville on Tuesday, 16 October at 7pm. All are welcome. Construction is expected to take around 20 months.